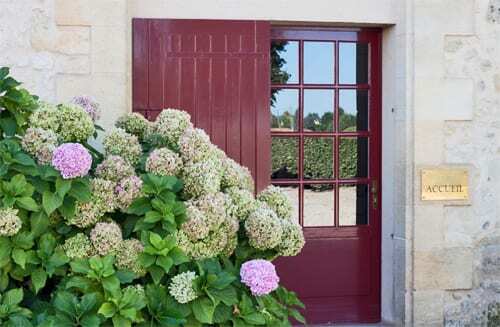 Last Saturday evening, we returned from a wonderful week’s holiday in France, which is where the photo above was taken. It’s the first time this year that I’ve completely switched off from technology…no internet, Twitter or Facebook. I’m planning on featuring my second blog post about the trip next week, which will be all about the chateau where we stayed. It’s been a real shock to the system weather-wise being back…last week, we were enjoying temperatures in the high 20s and this week, I’m wrapping up in a winter coat and wearing boots, as autumn as arrived here in earnest. It’s been a lovely week…lots of trips out of the office, which unfortunately means only a little amount of time to catch up on emails. So, sorry if you’ve emailed me and are still waiting for a reply…I plan to work over the weekend to try and catch up! 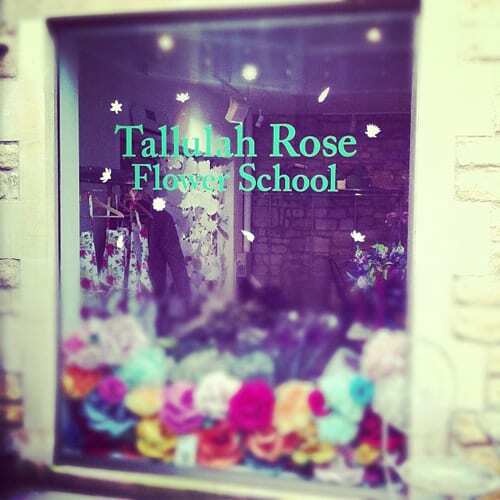 On Tuesday afternoon, I took the train to Bristol to stay with friends prior to attending one day of the Tallulah Rose Flower School‘s 4 Week Career Course in Bath. It was a real pleasure to meet Rachel who runs the school and I’ll be blogging about my time there shortly. 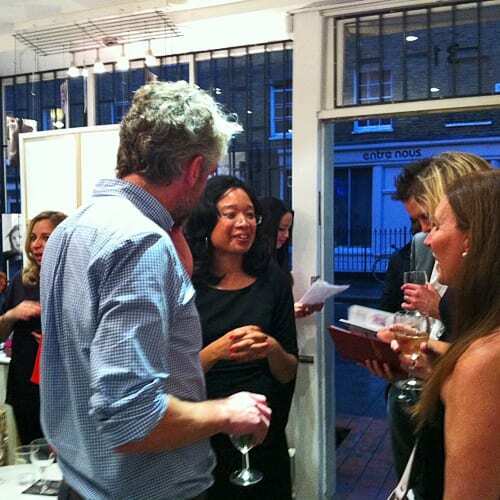 On Thursday evening, I attended Dianne Cottle from Catch Compose‘s book launch in London. She’s written her first book called ‘The Art of the Creative Entrepreneur‘. 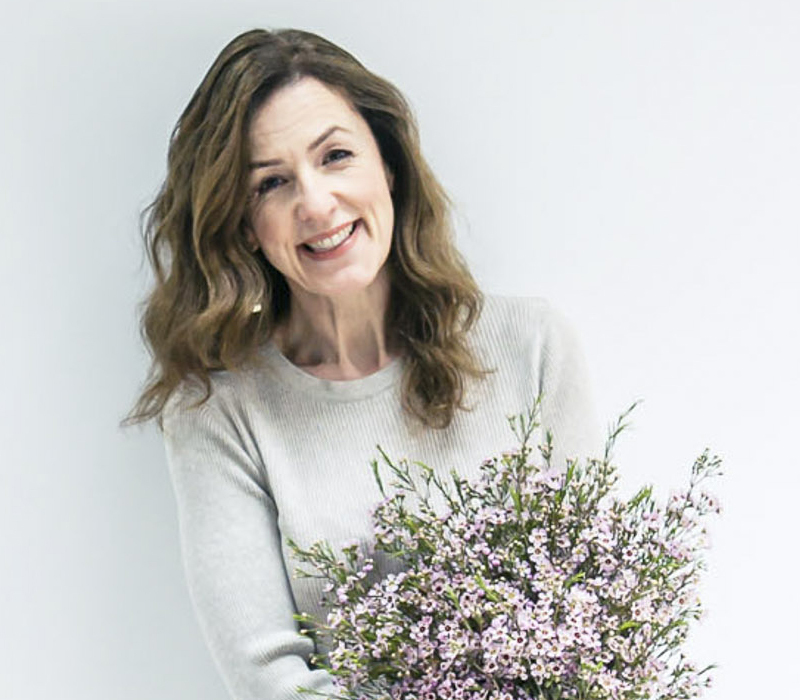 It features seventeen talented female entrepreneurs working in creative industries, including florists OnlyRoses and Amanda Austin. It was great to meet up with Sabine and Anian from OnlyRoses and Carole from the blog Mademoiselle Poirot, plus meet Amelia from Amelia Rope Chocolate. 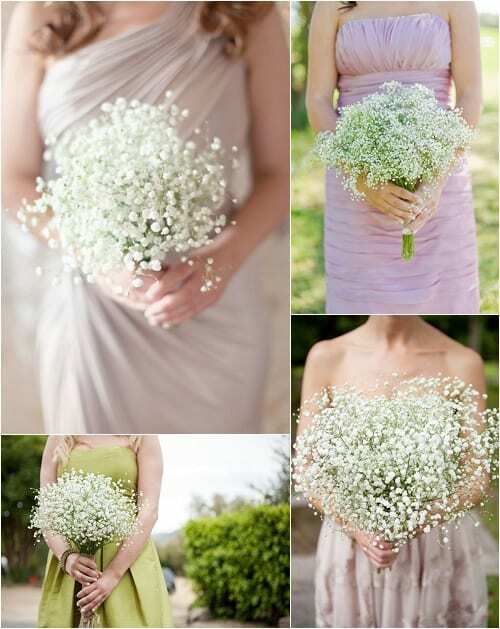 You may remember that I featured an interview with Dianne on Flowerona a few months ago. She’s pictured below in the black dress. On Friday, I went to the National Wedding Show at Earl’s Court in London. 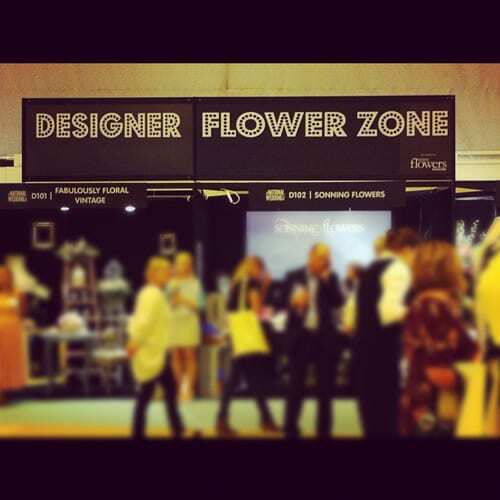 The highlight, of course, for me was the Designer Flower Zone…which I’ll be blogging about shortly. It was also great to see Helen Webster, Group Editor of Perfect Wedding & Wedding Day Venues magazines. 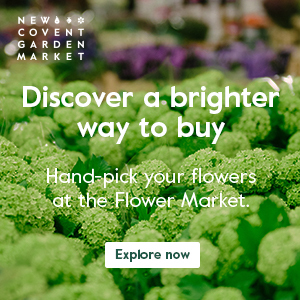 Plus meet wedding accessories designer, Yelena Smirnova, who I featured on Flowerona earlier this month, and Meryl from the blog, Under the Vintage Veil. 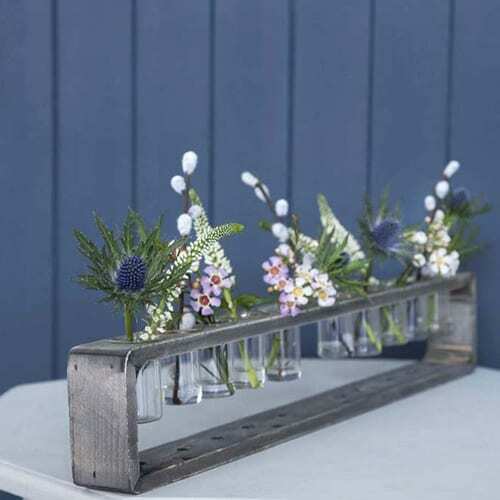 On the Heart Home blog, I featured ‘Beautiful floral-inspired products from Rowen & Wren‘. 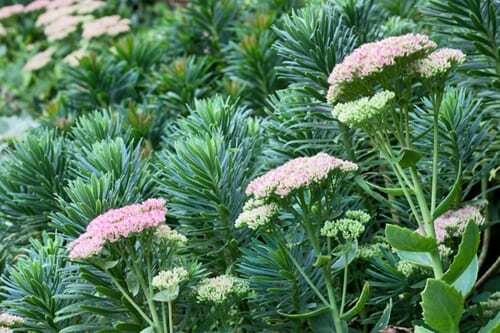 On Sarah Raven’s blog, Sapphire & Garlic, I featured ‘Sedums…an autumnal treat‘. So, I hope you’ve enjoyed reading this week’s ‘Flowerona reflects’ and that you have a lovely Saturday.